Inspired by the famed Bristol blue glass has been made in Bristol, England, since the 18th century, this Translucent Bristol Blue film gives you amazing performance for a great price. 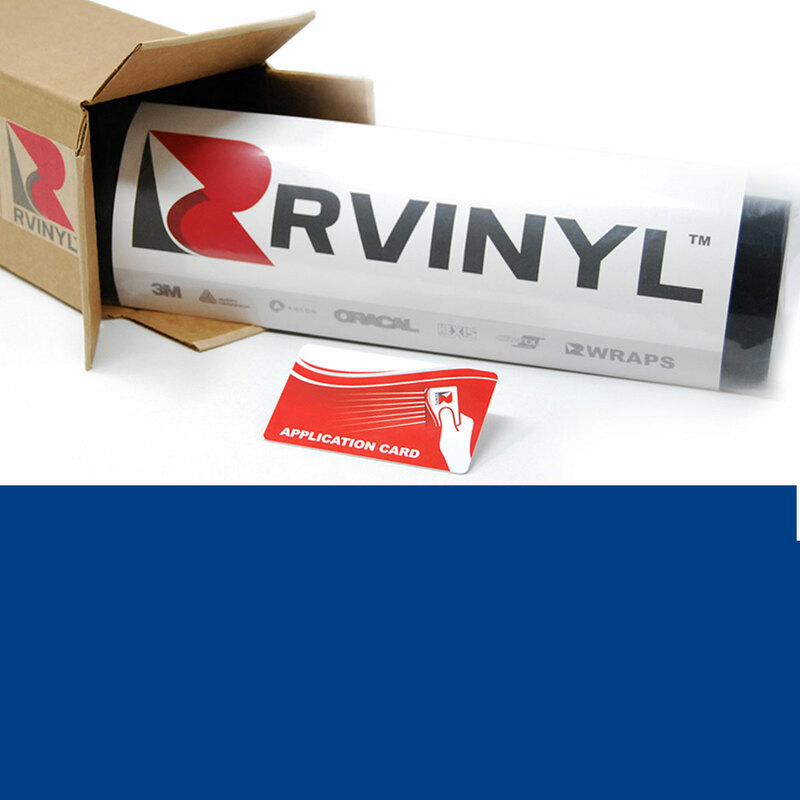 Designed especially for screen printing and thermoforming too, this 4 mil film also features permanent adhesives that give you 7 years of durability. Ideal for use in DIY cutters too so don't hesitate to use it in your Cricut or Silhouette machine as well.